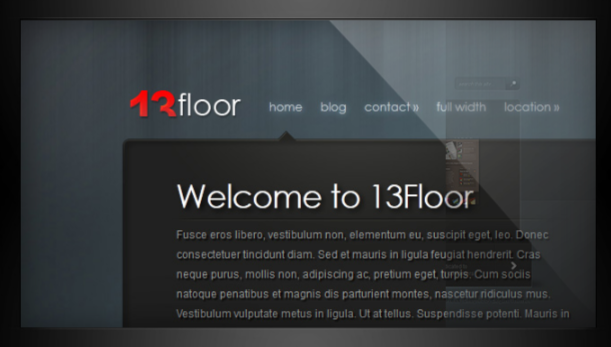 13Floor the Best theme for creating pages and post slides. Best theme for attracting more and more number of visitors who generally focuses on the look and feel of the website. Compatible with all kinds of internet browsers. Gives the best customer support and resolve the issue very quickly. This theme is a Collection of shortcodes giving the option to make a large number of layouts helping in better representation. Gives the easy and simple way to create galleries, contact pages and much more. Can you leave the demo link?